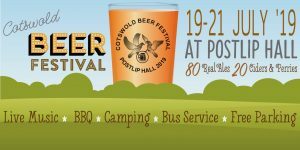 » Beer Festival » Gloucester Beer Festival – can you help? 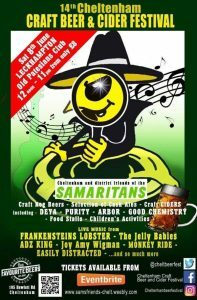 Gloucester Beer Festival – can you help? 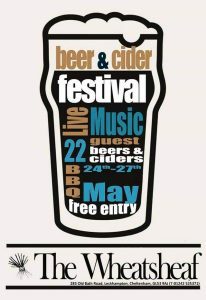 This year’s Gloucester Beer Festival (the 6th) is scheduled to take place on 27th-28th April at the wonderful Blackfriars in Ladybellegate Street. This is an urgent call out for volunteers for the event including the set-up, (21st-23rd April), the festival itself and clear-up on 29th. If you can help, then please contact: steve.marg@blueyonder.co.uk in the first instance.